Category Uncategorized | Harbor Garden Center INC. I guess that we are back to typical April weather. I have found, over the years, that the weather isn’t consistently warm until closer to the end of April and sometimes May. The best way to avoid the frustration of summer weeds is by applying a pre-emergent right NOW. Once the soil temperature hits 55 degrees the crabgrass will germinate and it will be too late for you to fight the seeds. You will spend the summer pulling crabgrass and/or being mad that you didn’t get it sooner. 1. Jonathan Green Crabgrass Preventer plus Green-Up Lawn Fertilizer – Controls crabgrass and other grassy weeds before AND after they germinate, while feeding your lawn gently for up to 8 weeks. This product also prevents certain broad leaf weeds if applied before they germinate. Apply as the first step in my Annual Lawn Care Program with 4 Easy Steps. DO NOT SEED with this product. 2. Jonathan Green Crabgrass Preventer plus New Seeding Lawn Fertilizer – Use if seeding this Spring. Controls crabgrass and provides New Seeding Lawn Fertilizer. You can apply this product on the same day that you sow grass seed. 3. Jonathan Green Organic Weed Control plus Fertilizer – Safe to use around children and pets! Controls crabgrass and over 20 other grassy and broad leaf weeds organically while feeding your lawn, using the patented technology of Corn Gluten – contains no manures! Apply in spring BEFORE these target weeds germinate. DO NOT SEED with this product. 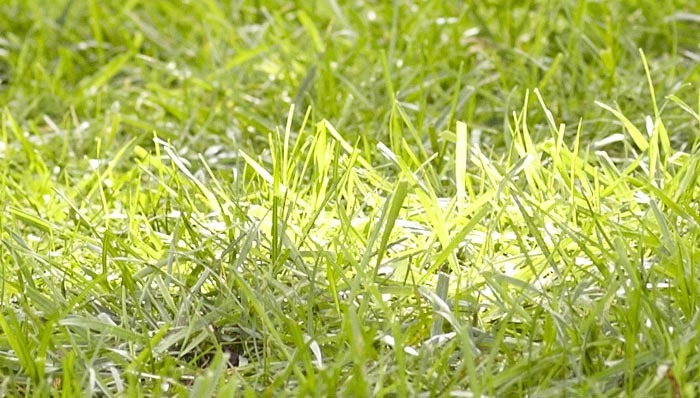 TIP: Proper mowing of your lawn is an important part of controlling crabgrass. Mowing heights of 2-1/2″ to 3-1/2″ will keep the desirable lawn grasses strong. If you cut your lawn below these heights, it tends to stress the good turf grass and allows crabgrass to take over, since there is less competition. Monday To Saturday 9:00 am to 6:00 pm. Sign-Up to receive discounts, gardening tips, and so much more with our official email newsletter! Is full of timely information and great advice about the garden. © Copyright Harbor Garden Center INC.